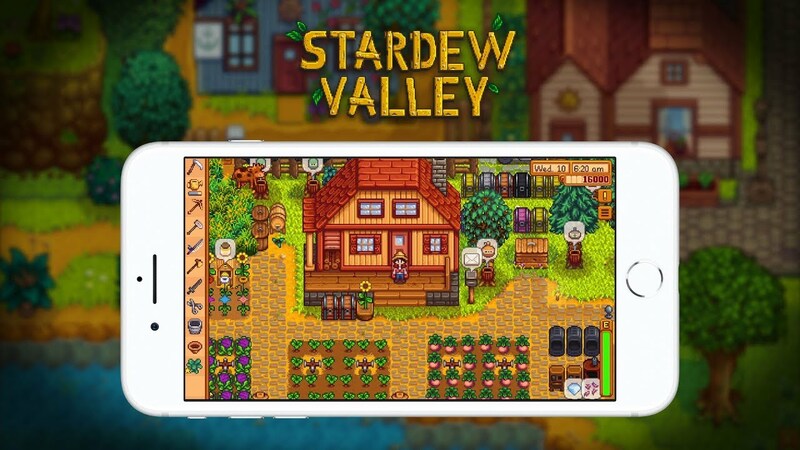 Stardew Valley is available on iOS and it is coming to Android soon. I love how it manages to bring my favourite bits of Story of Seasons (this is the current version of the original Harvest Moon franchise), Animal Crossing, and even Terraria together with its own charm to be truly special. I cannot recommend the game enough. If you want to import your PC save to the iOS version, read this.